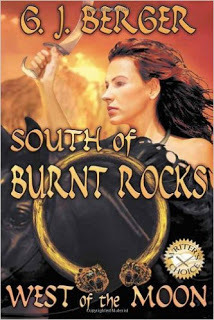 Book Corner: South of Burnt Rocks – History… the interesting bits! This sounds up my street. The story reminds me a bit of the Boudicca series by Manda Scott which I really enjoyed and read more t han once. Will put this on my list of ‘to read’s. Thanks. Great stuff! Will be getting this one.